Divya Khosla Kumar attends the Judwaa 2 screening. 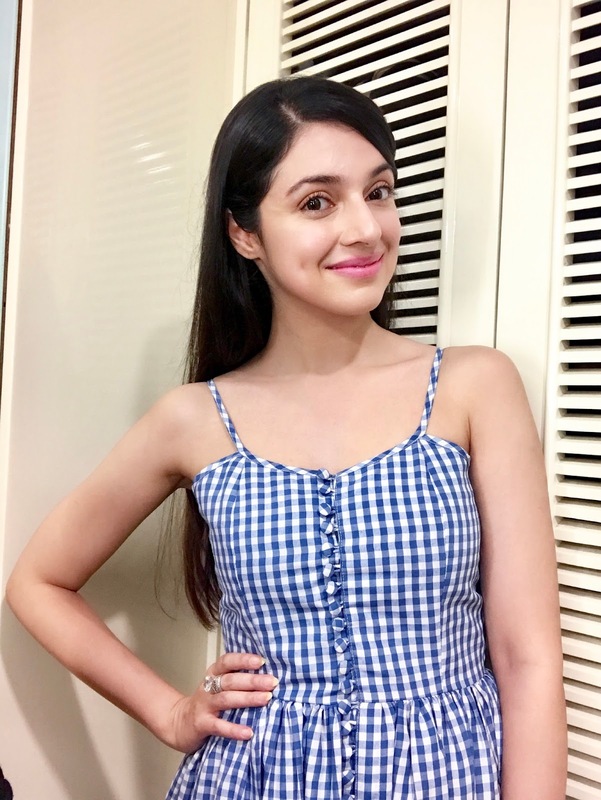 The queen of all hearts, Divya Khosla Kumar conquers every soul with her inimitable looks. The director leaves her charm wherever she goes and did the same as she attended the Judwaa 2 screening last evening. Divya was seen wearing a gorgeous casual outfit from Deme by Gabriela and paired her dress with a Sophia Webster cuban heels. Divya choose to go casual and looked absolutely movie ready and comfortable. Leaving her hair stress free and loose, Divya made sure she prioritized her comfort zones. Spotting the diva all dolled up for the screening we can say Divya is definitely one of the most stylish celebrities when it comes to her outdoor looks.